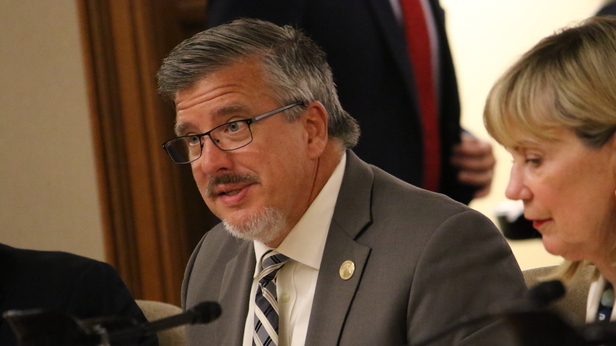 [Madison, Wis…] Joint Finance Co-Chair Rep. John Nygren drew a sharp contrast with the committee’s Democrats over Wisconsin’s 2017-19 state budget in an interview with MacIver News Service’s Matt Kittle on News/Talk 1130 WISN on the Jay Weber Show Thursday morning. The budget eliminates the state’s Alternative Minimum Tax and Forestry Mill Tax, and doesn’t increase the gas tax or general vehicle registration fee. After more than two months of delay, JFC took its final vote on the budget Wednesday night.